Ding Dong - You're Getting Married! 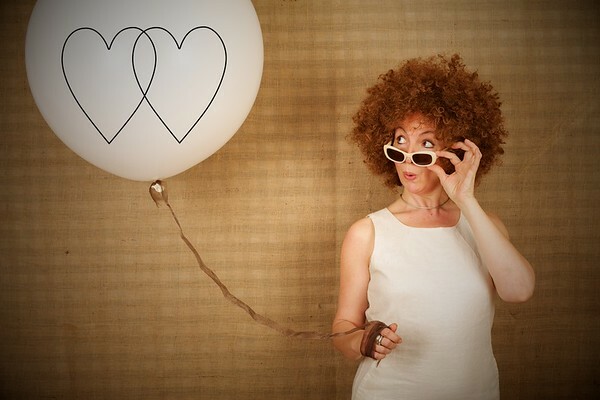 We love to inject fun & crazy shenanigans into your wedding day celebrations! We're all about style; choose from our selection of hand painted or photographic backdrops to create a visual spectacle. And our carefully sourced & hand made props give your photos a truly boutique look & feel. Oh, and with our beauty lighting, you'll look really rather heavenly!